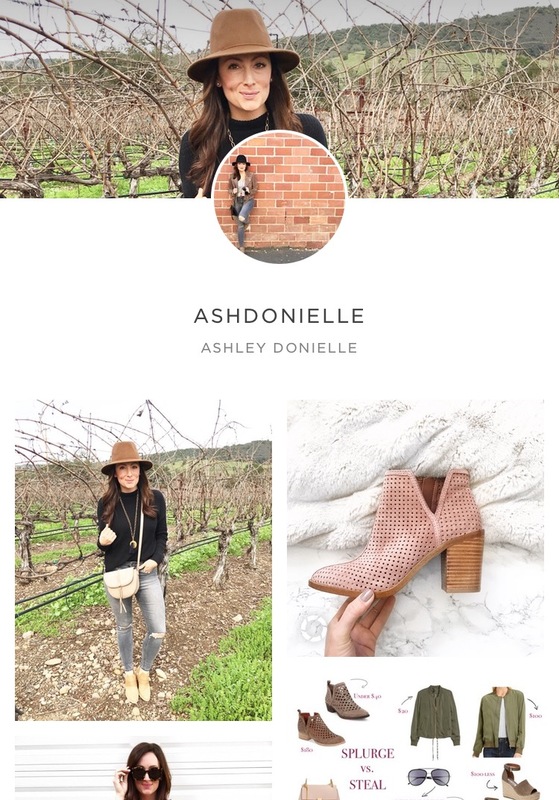 The LIKETOKNOW.IT App Is Here! 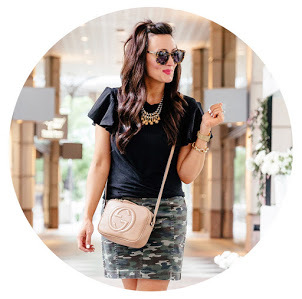 For the past couple of days, the blogger world has been buzzing and getting so excited for the launch of the LIKETOKNOW.IT app. Have you ever wished there was an easier way to shop someone’s outfit via Instagram stories or Snapchat? Well, today’s the day! The LIKETOKNOW.IT app has officially launched, so head to your app store and download it now. (HERE is a direct link to the app) While that’s happening, I’ll explain how it works. For those of you that have used LIKETOKNOW.IT for a while now, you’ve been patiently waiting after you’ve liked a photo on Instagram for that email in your inbox giving you the direct links to shop all the items in my picture. Well, not anymore. (I mean, you can still do it the old fashioned way if you want, it still works, it just takes longer). After you’ve downloaded the LIKETOKNOW.IT app, head over to my Instagram on your phone. See an image where you want to know where a specific item is from? SCREENSHOT IT. Screenshot my Instagram picture and then head over to your newly downloaded LIKETOKNOW.IT app. 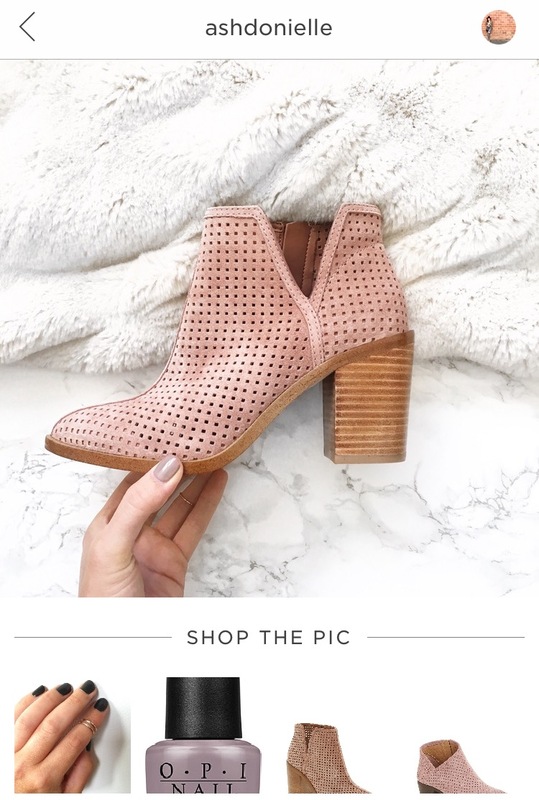 When you open the app, your screenshot of the pink boots will automatically appear and the direct link to the boots will be waiting for you. IT’S AMAZING. And SO simple. 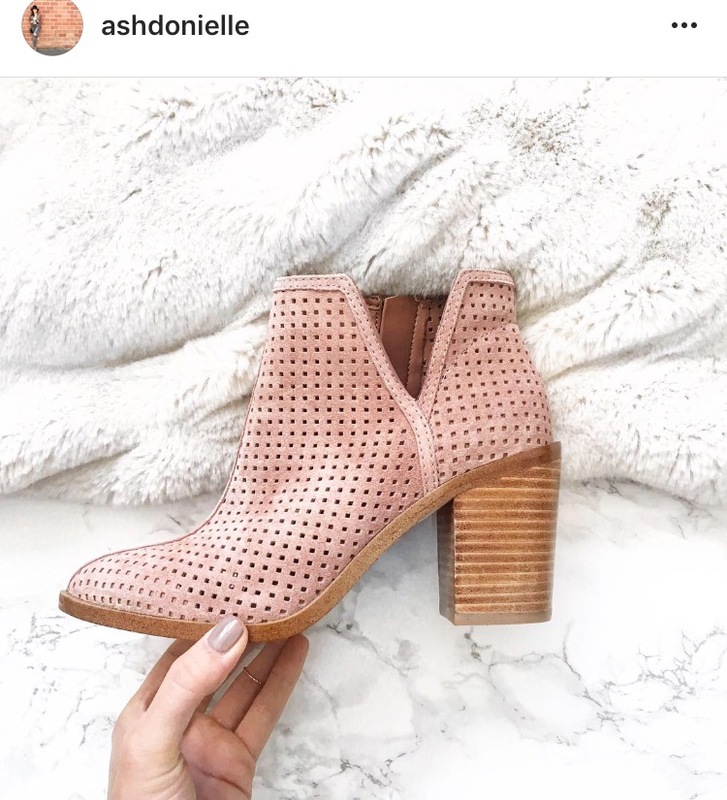 In a matter of less than a minute, all the items that you’ve liked in images on Instagram, Snapchat, and Pinterest are now super easy to shop. How easy is that!? Not only is it super fast, but now you can shop Instagram stories and Snapchats as well. If you are watching an Instagram story and you see an image with a little heart on it in the corner of the picture, that means the image is “screenshotable”. Go ahead and screenshot it, then head over to your app to see where everything is from! I’ll be experimenting with the app all day and posting some Instagrams and Snapchats that you can shop via the app, so make sure to follow me! HERE is a video that explains it a little more and below is another graphic explaining all the details of how to use the app, just in case you need a little more clarity. Have any questions? Feel free to message me or leave me a comment! Hoping this fun news of shopping made easier for you, makes your Monday better already! Hi,I download the app and I'm trying to login, but it won't let me because there's NO @msjhudson registered! So then I try to sign up with my email and it says that msjhudson2049@gmail already exists! Login! But I can't login!! WTF?? Hi Jannet! Did you try logging in with Instagram instead?! Sometimes that works!